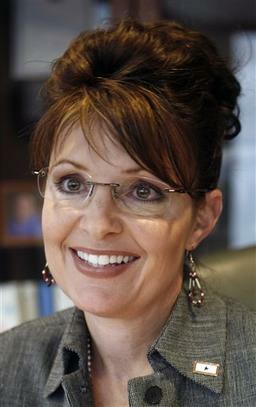 The July, 2009, Resignation of Alaska Governor Sarah Palin. 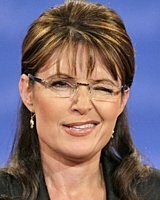 Something's cooking in the wilds of the North...."
Bravo to letter writer Mr. Parker (Misfit makes wise exit - 07/07 Your Views) for modeling the current brain trust of Progressive liberalism concerning Sarah Palin. This consists largely of third-grader, school yard ad hominem attacks against her and her family, their hypocrisy and intolerance laid bare. Sensible people need to see what this women is facing. Nevertheless, the fifteen ethics charges leveled against her by her political enemies during the presidential campaign have all been summarily dismissed; a recent charge by a "libel blogger" at the Huffington Post that she was forced out because of an impending Federal corruption investigation was categorically denied by the FBI. Incredibly, status-quo GOP pundits, still marinating in the suffocating stink of dead elephant, criticized her decision to resign, as if any of them are even qualified to manage a corner lemonade stand! 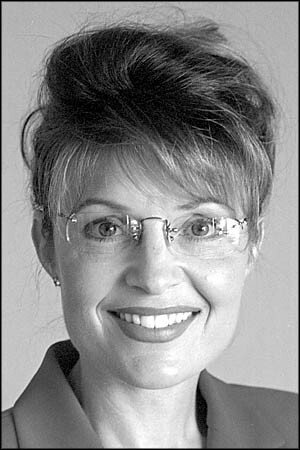 Now that Sarah is finally free of the dead weight of McCain, it will be intriguing to see what she can now accomplish. They all must be dreading what is about to pounce on them out of the wilds of Alaska. This letter was printed, with top billing and a wonderful picture of Sarah, on Monday, July 13, 2009. "I shared with you yesterday my heartfelt and candid reasons for this change; I've never thought I needed a title before one's name to forge progress in America. I am now looking ahead and how we can advance this country together with our values of less government intervention, greater energy independence, stronger national security, and much-needed fiscal restraint. I hope you will join me. Now is the time to rebuild and help our nation achieve greatness!" Sarah Palin - Message to America and the Alaskan people July 4, 2009. To Return to Salem's U.S. Government Page, just click on the 'S'! © 1999-2009 Michael A. Baker. Full reprint with written permission only, except for the inclusion of brief quotations in a review or article. This material is copyrighted to prevent altering or reproducing for profit. groups or other ministries or to copy for similar or personal use.